Her resilience will inspire you. Dona Sarkar was wearing leopard and owning it. It was midnight in downtown Seattle, and the Renaissance woman was in her element on a giant soundstage. She was hosting the world’s first HoloHack, a forty-eight- hour brainstorming session for one hundred techies, filmmakers, 3-D artists, and sound engineers to try making the first apps for Microsoft’s augmented reality device, the HoloLens. It’s a futuristic headset that enables 3-D images called holograms to leap from computer screens into real life, where they can be manipulated with the swipe of finger. At thirty-six Dona is a hardware geek, as well as a fashion designer and novelist, and she is leading the HoloLens outreach program, confirming her status as a rising star at Microsoft. It’s hard to believe she failed her first computer science class. 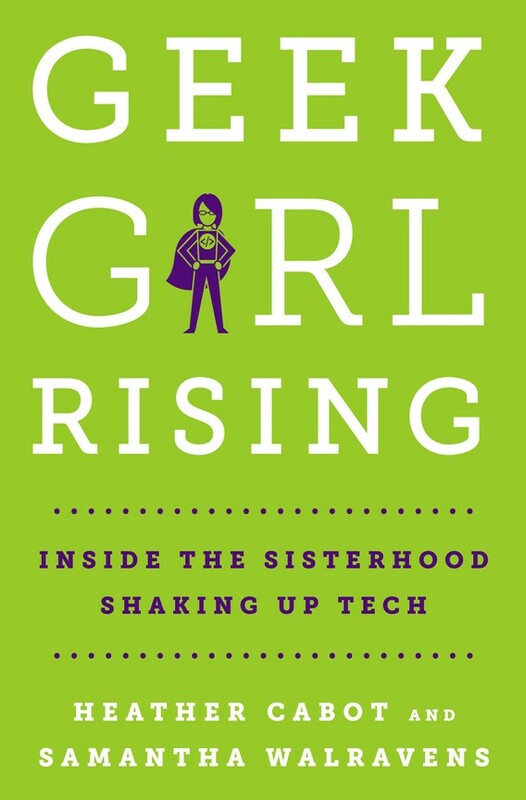 But she did, and her story of resilience is one she tells often as she travels the country, inspiring young women to charge ahead in their engineering studies and hang on to their jobs in the male- dominated world of tech. Her father, who followed all the news of the technology titans of the 1990s, encouraged Dona to pursue computing as a practical career move. He felt [that] his studious daughter might just have a shot at a better life if she pursued it. He scraped the money together to sign her up for a coding course at a community college while she was still in high school. But it wasn’t enough to prepare her for CS 100, the introductory programming class at the University of Michigan, which crammed seven complex concepts into one semester. She felt like her male classmates, most of whom, she later realized, had taken Advanced Placement computer science in high school (something her school did not offer), were speaking a foreign language as they paired up for assignments. “I would listen to them all the time, and they would just say, ‘God, I can’t believe how easy this stuff is. Why are we even doing this? Who doesn’t know this?’ And I’m sitting there, like, ‘I don’t know this. I don’t know this at all. I don’t even know what that word means.’ And the teacher would start talking and the guys would be, like, ‘We already know this, move on,’ and they would yell this out,” she recalled. Dona failed the course because she grew too embarrassed ask questions. Immediately afterward, she thought about dropping her CS major altogether. But then she started thinking about how she had learned to ride her bike and how she would skin her knees, cry a lot, and vow never to do it again, only to get back in the saddle two days later. She took the course again, and this time earned a B. From GEEK GIRL RISING by Heather Cabot and Samantha Walravens. Copyright © 2017 by the authors and reprinted with permission of St. Martin’s Press, LLC.